5.03.19 18:58;Account;Receive;Received Payment 2.61 USD from account U18172258 to account U1294000. Batch: 252602991. Memo: API Payment. Withdraw to allhyips from Hash Hub. 8.03.19 04:06;Account;Receive;Received Payment 4.81 USD from account U18172258 to account U1294000. Batch: 252934761. Memo: API Payment. Withdraw to allhyips from Hash Hub. 9.03.19 13:34;Account;Receive;Received Payment 3.9 USD from account U18172258 to account U1294000. Batch: 253136310. Memo: API Payment. Withdraw to allhyips from Hash Hub. 0.03.19 11:42;Account;Receive;Received Payment 3.12 USD from account U18172258 to account U1294000. Batch: 253248637. Memo: API Payment. Withdraw to allhyips from Hash Hub. .04.19 04:40;Account;Receive;Received Payment 6.3 USD from account U18172258 to account U1294000. Batch: 253426052. Memo: API Payment. Withdraw to allhyips from Hash Hub. 3.04.19 11:51;Account;Receive;Received Payment 3.78 USD from account U18172258 to account U1294000. Batch: 254146949. Memo: API Payment. Withdraw to allhyips from Hash Hub. 8.04.19 12:35;Account;Receive;Received Payment 3.93 USD from account U18172258 to account U1294000. Batch: 254842729. Memo: API Payment. Withdraw to allhyips from Hash Hub. 0.04.19 03:23;Account;Receive;Received Payment 6.48 USD from account U18172258 to account U1294000. Batch: 255109510. Memo: API Payment. 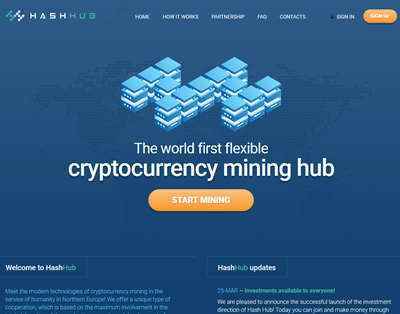 Withdraw to allhyips from Hash Hub.